Here at WePay, we call our customer support team the Customer Delight team. That’s how much we both value our customers and believe in supporting them well. Why do we do this? Because Delight Customers is one of our core corporate values – values that are critically important to us. It is important to us to continually improve how we serve our platform partners. 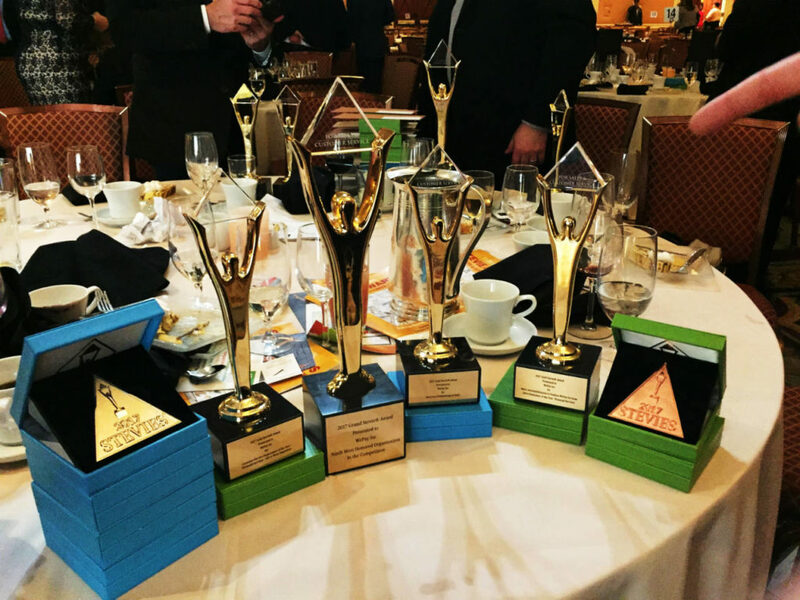 Last week, the Stevie Awards for Sales & Customer Service were held in Las Vegas. 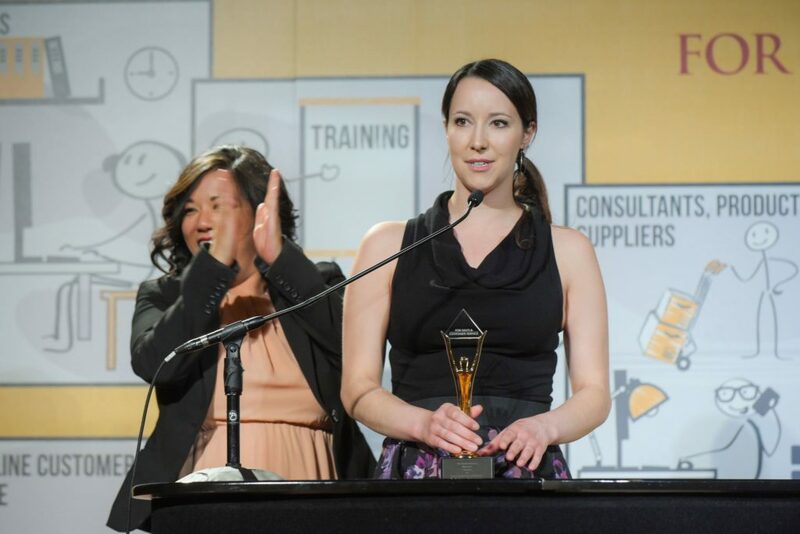 The Stevie Awards are open to all organizations worldwide, and recognize the achievements of sales, customer service, and call center professionals. WePay won 12 Stevie Awards this year. The one we are most proud of is our Gold Award for Customer Service Department of the Year in Financial Services, 100 or more employees category. We’ll be the first to admit we must continue to refine our craft in order to better serve platforms, yet we’re also thrilled to be recognize for our unique approach to customer support and for our good outcomes. We want to thank our customers and partners who work with us every day and who inspire us to continue to do even better. We also got an award for being ranked 9th overall among all companies for sales and customer support. Our other awards included Gold Awards for Sales Distinction of the Year – Financial Services; and for Best Use of Technology in Sales. We won Silver Awards for Best Use of Technology in Customer Service; Sales Meeting of the Year; Inbound Marketing Program of the Year; Innovation in Sales; and Innovation in Customer Service. Finally we also got Bronze Awards for Collaboration Solution – New; Demand Generation Program of the Year; Relationship Management Solution – New; Front-Line Customer Service Team of the Year – Financial Service Industries. Last year we won seven awards for sales and customer service at the Stevie Awards. The awards draw over 2,000 nominations from organizations around the globe in a very wide range of industries. We promise to use this encouragement to continue to work to deliver even better experiences to our customers and partners. Owen Linderholm is Senior Content Strategist at WePay. He has previously held content and editorial roles at Yahoo, Microsoft, IDG and the BBC.